Kettleguard wrist guard provides you with a perfect protection against strain injury in your wrist during kettlebell exercise. 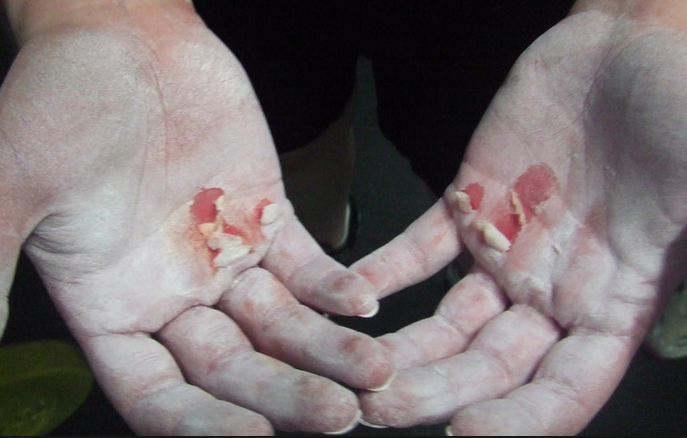 As you progress with kettlebell exercises there comes a point when you begin straining your hand especially when you do repeated swings, it happened to me during my second month of kettlebell exercises at home. Upgrade your kettlebell weight progressively; avoid increasing the amount of weight you lift over a short period of time. As you will find out strength training is a progressive skill so take time to get used to one weight level before you progress to the next level. 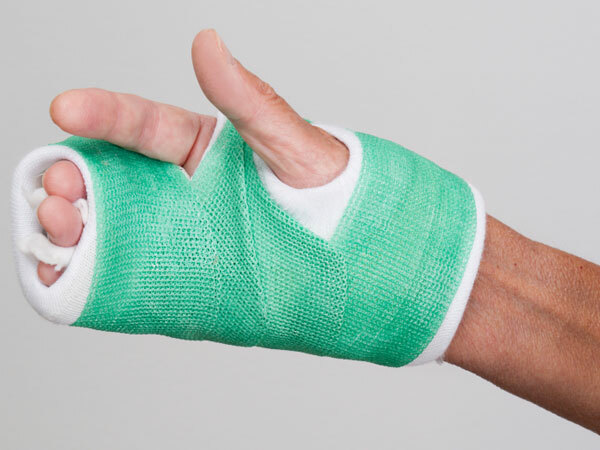 Always use protective gear; using protective gear while training especially for your back and hands is very important. You should consider acquiring a pair of Kettleguard wrist guards that will help protect your wrists, palms and make you lift the kettlebell or swing in confidence. Ask for assistance from a professional trainer; having a professional trainer who works out with you is a great benefit for your overall goals but more importantly for your safety. If you cannot afford a professional trainer you can look for a training mate who you can work out together with to help you minimize gym injuries or accidents. As we have seen there are a number of ways that you can use to protect your hands against serious strain that makes kettlebell exercise very painful. The easiest and the cheapest way to protect your hands against strain are using a Kettlebell wrist guard. This is a simple yet very effect. Confident kettlebell weight lifting on every day or even for suitable for competitive kettlebell lifters. Kettleguard Wrist Guard is machine washable making it easy for you to clean it. Suitable for training as well as competition with the versions for the latter approved for all IUKL and IGSF Kettlebell International Championships! This guard is designed by kettlebell champions for use in the world championships. 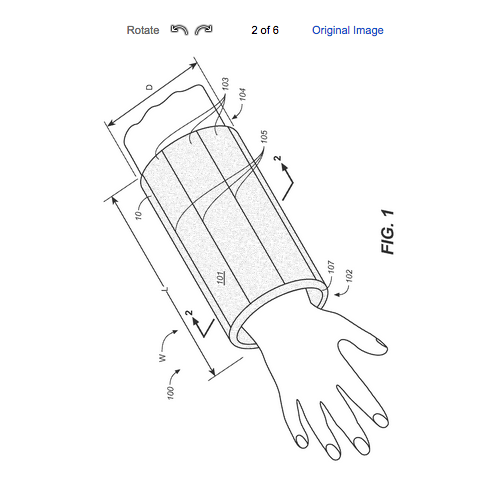 KettleGuard is the only protective wrist band product on the market (U.S. Patent No. 8,726,413) to address the technical and comfort issues associated with kettlebell lifting and training. 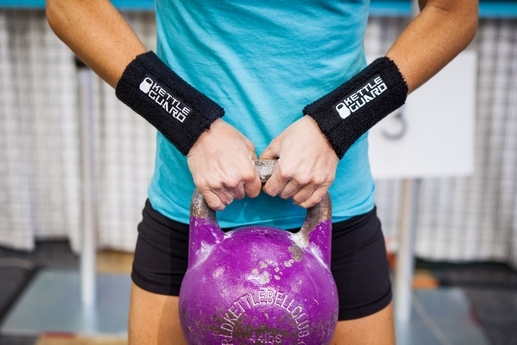 Kettleguard Wrist Guard provides 360 degrees of protection and it is therefore effective during any type of exercise. KettleGuard is the only adjustable wrist protection guard that is available for kettlebell lifting as stated above you can add or remove inserts to accommodate your level of comfort as you lift or swing kettlebell. Adding or removal of inserts can be done progressively as you continue with your kettlebell exercise routine. Kettleguard Wrist Guard comes in one size that fits all the hand sizes making it easier for anyone you buy and get started with safe kettlebell training. I would recommend Kettleguard Wrist Guard as one of the best adjustable kettlebells you can ever own. I would ask you to check it out on Amazon and learn more about it. Check it out on on Amazon and place your order.